Thanks for signing up to learn more about the Sierra Leone Marathon! From invites to meet-up events to exclusive discounts, by joining our mailing list you'll get all the inspiration you need to sign up for the adventure of a lifetime. Whilst you eagerly anticipate the arrival of your first email, why not check out more information about the marathon below? 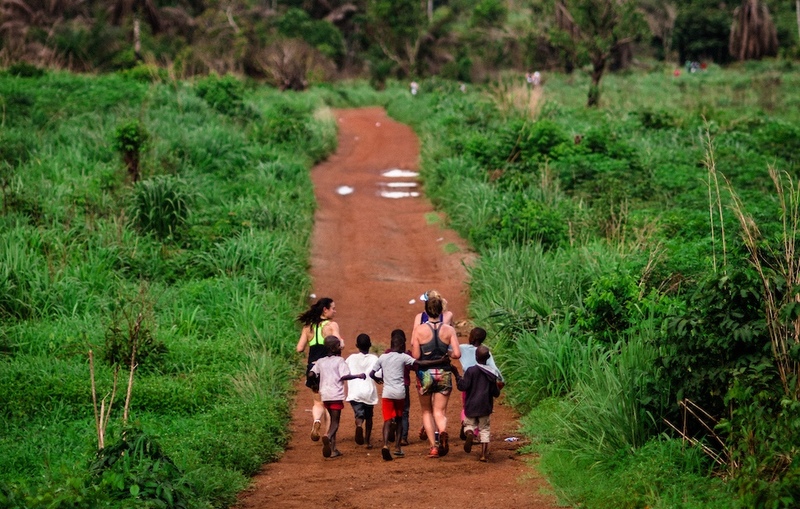 The Sierra Leone Marathon is an incredible five-day adventure that sees you take on a life-changing challenge, help change children’s lives and relax on some of the best beaches West Africa has to offer. The 2018 trip dates are 23rd - 28th May.